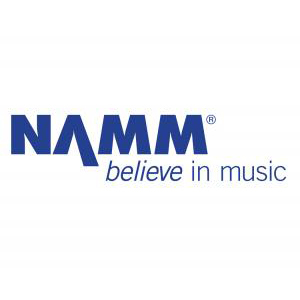 Are you planning to join NAMM while at the show? Check out the required documentation and qualifications before you go! If you have any questions about NAMM Membership requirements, please send an e-mail to join@namm.org or call 760-438-8001 (toll-free: 800-767-6266).